How do you act when you’re at a job interview? 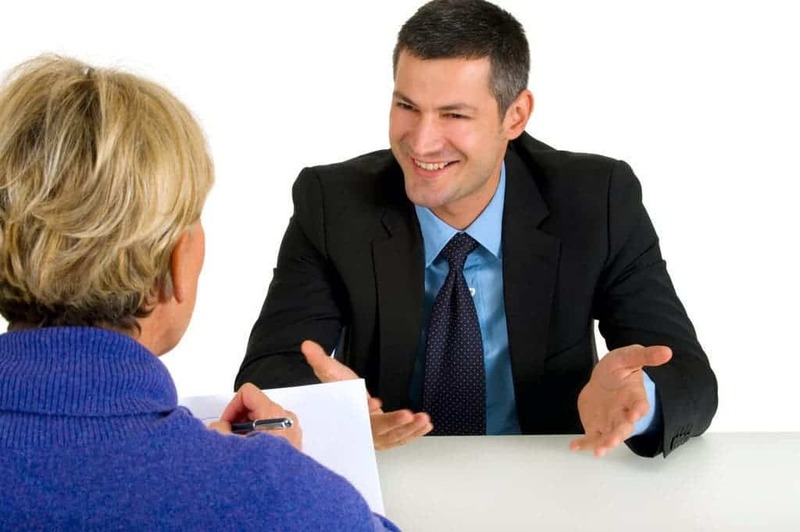 Do you just go and be yourself, showing your true qualities and defects, or is it all a role in which you say what the interviewer wants to hear? According to a new research, sadly, the latter may be the way to go more often than not. A University of British Columbia study finds that narcissistic applicants are more successful in job interviews than others which are similarly qualified, but act more modestly. Image via: The Art of Charm. The study was conducted solely on job interviews from North America, and it shows that applicants from different cultures, especially some Asian cultures, might find it more difficult to land a job in the US or Canada. They placed participants in interview situations, and measured their narcissism levels before going into the interview. People with higher narcissism levels tended to talk more, make more eye contact, ask the interviewer more questions, and overall, were more successful in the interviews. Meanwhile, participants of Japanese, Chinese and Korean heritage exhibited lower levels of narcissism, and were less likely to receive “definitely hire” ratings as a result. Aside from showing this rather unwelcome disparity between applicants coming from different cultures, this study gives important tips to candidates, as well as interviewers. What do you think? Is this normal, should interviewers favor those who tend to be more directly engaged, or is this an unhealthy practice, and has to stop?